A new formulation of the UK’s leading turf growth regulator, Primo Maxx II, has been introduced by Syngenta, in a move that will secure the future of the essential turf management tool. New Primo Maxx II retains all the attributes and uses of the original product, to enable greenkeepers and turf mangers to enhance turf quality and to manage turf more cost effectively. At a time of increasing EU regulatory scrutiny, Syngenta’s pro-active investment in Primo Maxx II - and the company’s immense scientific R&D capability to develop further turf products - has ensured the new product fully meets intensified risk-based product evaluation. Launched at BTME 2017, Syngenta’s Turf & Landscape Marketing Lead for Europe, Rod Burke (below), highlighted that, whilst there had been no reports or implications of health issues with Primo Maxx, the new formulation had pre-empted restrictions on co-formulants that is likely to have led to the revocation and removal of all PGR products. “Primo Maxx II delivers the same high performance as original Primo Maxx, with all the advantages of the Maxx formulation technology now assured,” said Rod Burke. Syngenta UK Turf & Landscape Manager, Daniel Lightfoot MG MSc, highlighted that Primo Maxx II is a key component of greenkeepers’ Integrated Turf Management programmes. “Most now recognise the potential to enhance turf quality on greens, tees and fairways, as well as the chance to save costs associated with mowing and turf management. “Suppressing turf growth that enhances sward density produces a consistently better playing surface. Stronger rooted plants are better able to withstand the stresses of heat, drought, disease and heavy play, as well as using nutrients and water more efficiently,” advised Daniel. 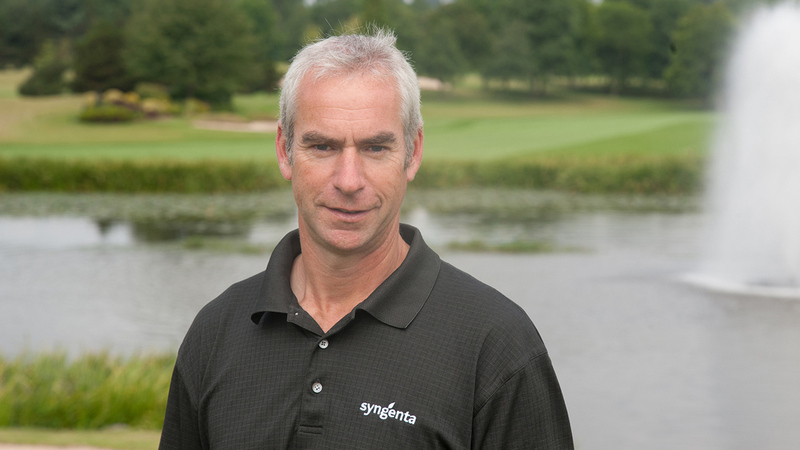 Ensuring Primo Maxx II remained available to greenkeepers was identified as a key priority of the Syngenta turf R&D programme, he reported. 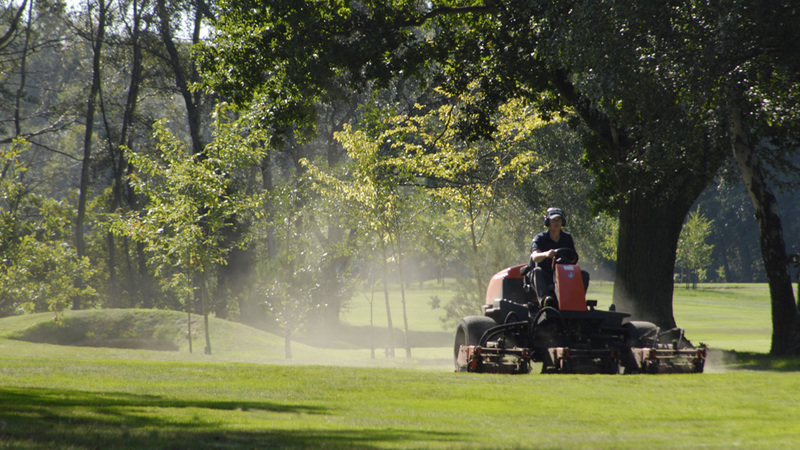 “Greenkeepers have an essential role in the effective stewardship of existing products, as well as our new products to be launched in coming years. “Pro-active product development is key to ensuring greenkeepers continue to have an increasing range of products available for effective turf management, and to maintain the playing surfaces that will support a thriving sustainable industry,” daniel added.